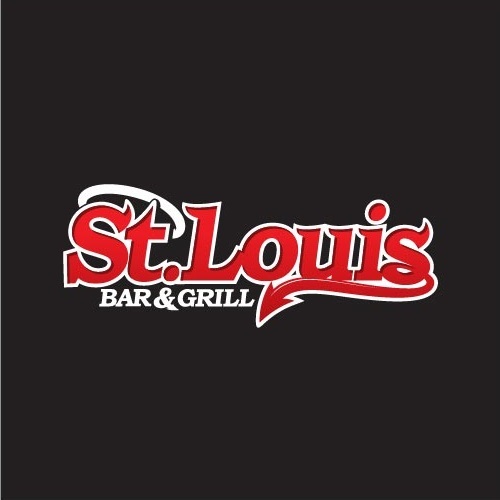 St. Louis Bar & Grill, bar & grill, listed under "Bar & Grills" category, is located at 353 Duckworth St Barrie ON, L4M 5C2, Canada and can be reached by 7052520999 phone number. St. Louis Bar & Grill has currently 0 reviews. Browse all Bar & Grills in Barrie ON.